Shoaib Akhtar not much impressed with Indian pace attack. 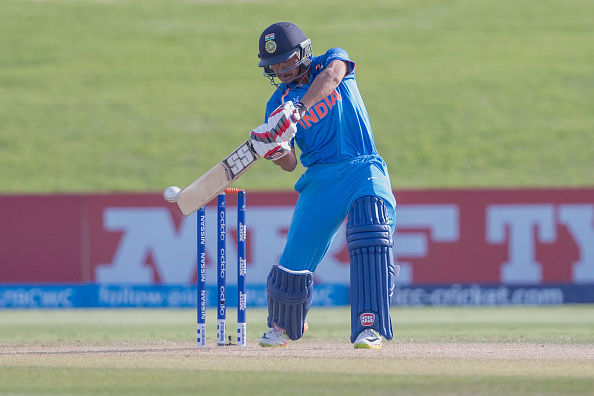 Shoaib Akhtar –the fastest bowler ever in the history of the game of cricket, on Friday, gave his verdict on India’s pace attack, saying there is still a long way for India to become a good fast bowling nation. 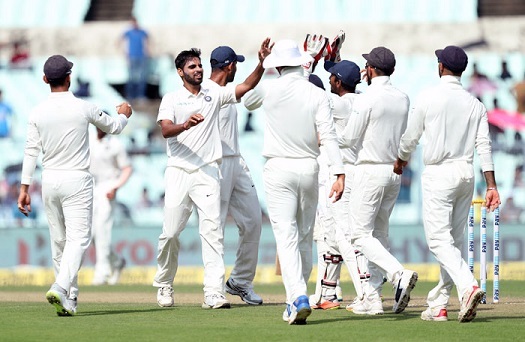 Although the Men in Blue have lost the Freedom Series to South Africa, Indian bowlers have done a decent job with the ball in the rainbow nation. 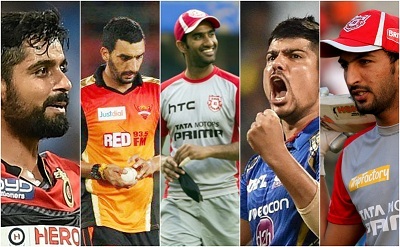 At the moment, Indians have a generous pool of fast bowlers likes –Ishant Sharma, Umesh Yadav, Mohammad Shami, Bhuvneshwar Kumar and Jasprit Bumrah. 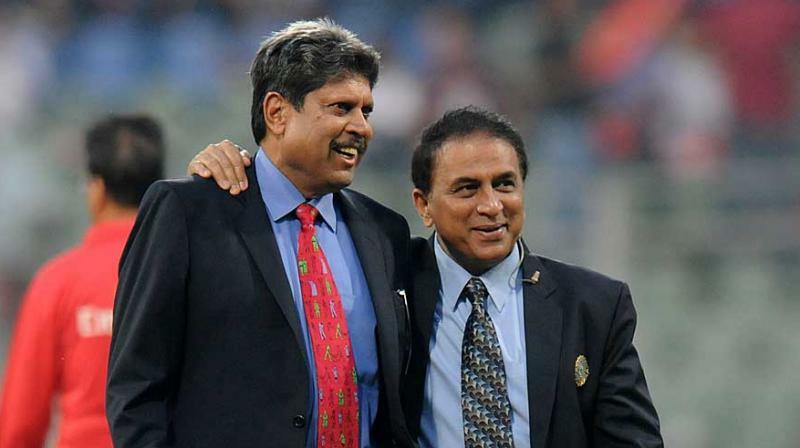 There are many cricket pundits who rate the current Indian pace battery as one of the best pace attacks have ever had the country, but former Pakistan fast bowlers is not agreed with them, saying the ‘Indian bowlers are gradually improving’. However, the "Rawalpindi Express" is impressed with their recent performance with the ball, and called it a "healthy sign".